Conway-Welch, 72, says, technically, she wasn't so much a rule-breaker as someone who found ways around rules when needed. 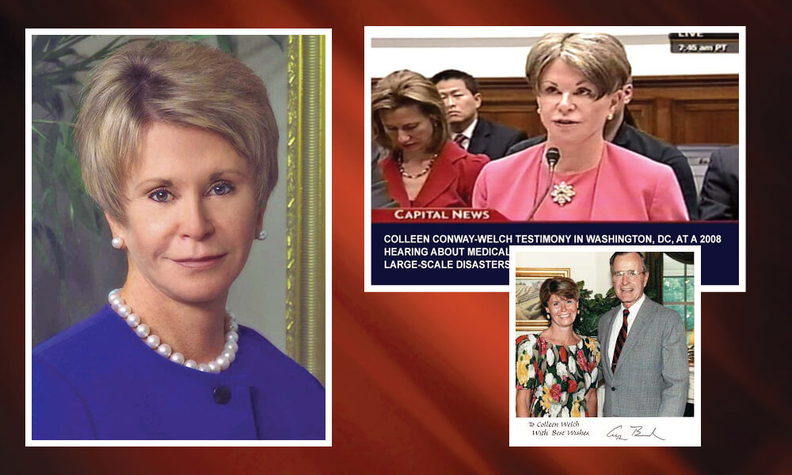 Being unafraid to stick her neck out put Conway-Welch on the forefront of emerging healthcare issues—from her ardent support for expanding the scope of practice for nurses so they can provide more primary care to her championing the notion that healthcare clinics for the poor could be financially viable. And it certainly included her early push for AIDS care and research. David Royse is a freelance writer based in Chicago.